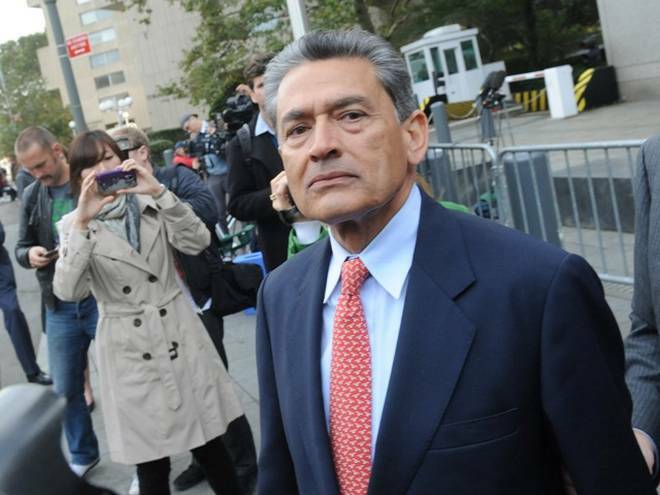 Hyderabad, April 3 (IANS) Former head of McKinsey & Company Rajat Gupta, who spent 19 month in a US jail on charges of insider trading, on Wednesday said he would like to work for the reforms in the US criminal justice and prison system. He said he had to spend seven weeks in solitary confinement and it was harsh. According to UN Convention, solitary confinement of than two weeks is a big torture. Gupta admits that his biggest mistake was to be too busy with too many initiatives. “Although in every situation I was involved in, I could make a positive difference but at the end, it added up to the hell of a lot which means I did not pay attention to many details that I should have and steered clear of something I should have steered clear of,” he said. Gupta, who rose from being an orphan to an international icon, said he could see many transitions in his career as he never lived in comfort zone. “If you are too much in comfort zone, change it dramatically, get out of the comfort zone. If you get too much into a comfort zone, you get into a rut and you will not be creative and innovative anymore,” he told the students.